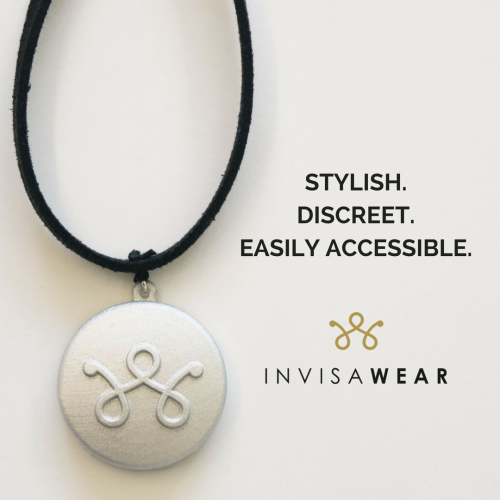 Knowing that help is just the push of a pendant away, wearers of invisaWear can have a peace of mind, while not compromising on style! 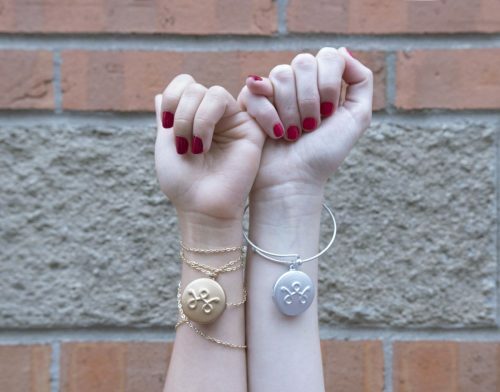 You can shop invisaWear on Amazon, and shipping within US is FREE! You can always count on us to bring it back to you at a minimal cost – only RM10/lb!